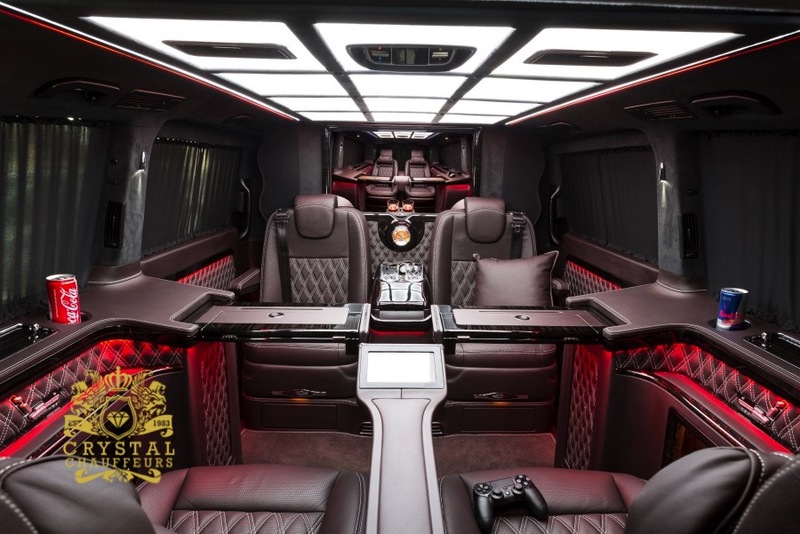 A VIP & Bespoke Mercedes-Benz V-Class for the Elite Client… Crystal Chauffeurs are proud not only to offer the Jet Class range for the Mercedes-Benz V-Class but we have the largest independent fleet of these vehicles in London for hire. 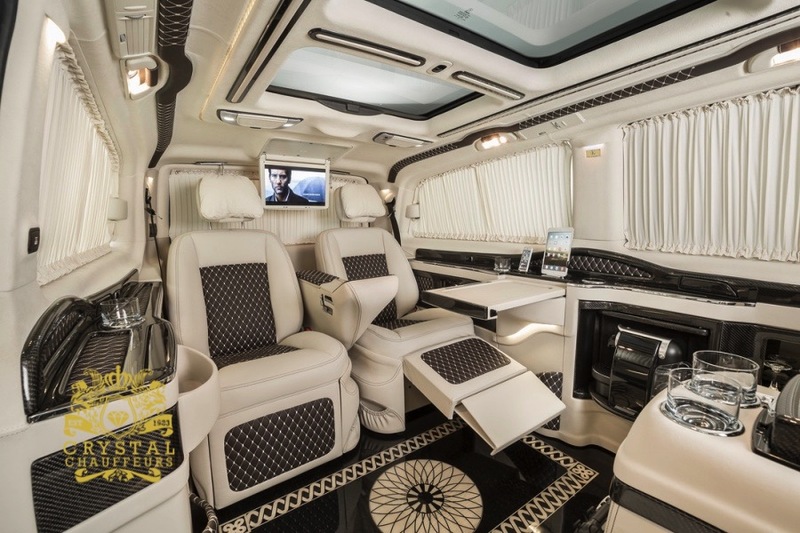 Finished with the finest materials, the V-Class interior is transformed into a variety of interior options to compliment the required use of the vehicle. 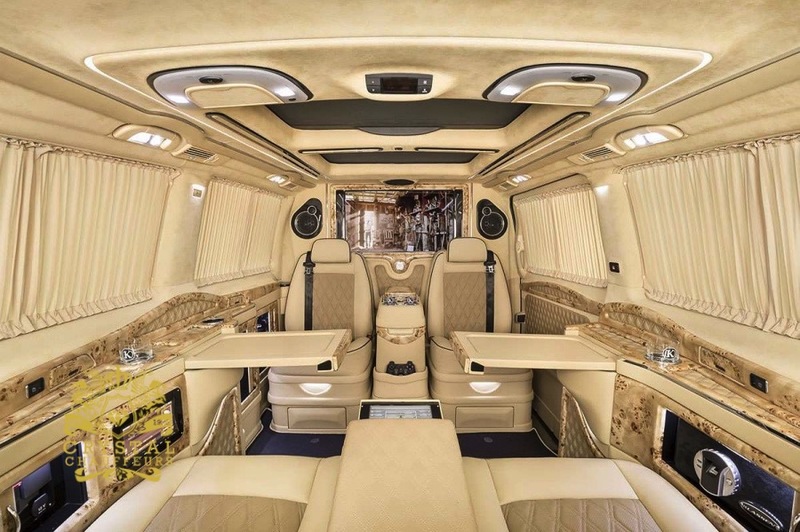 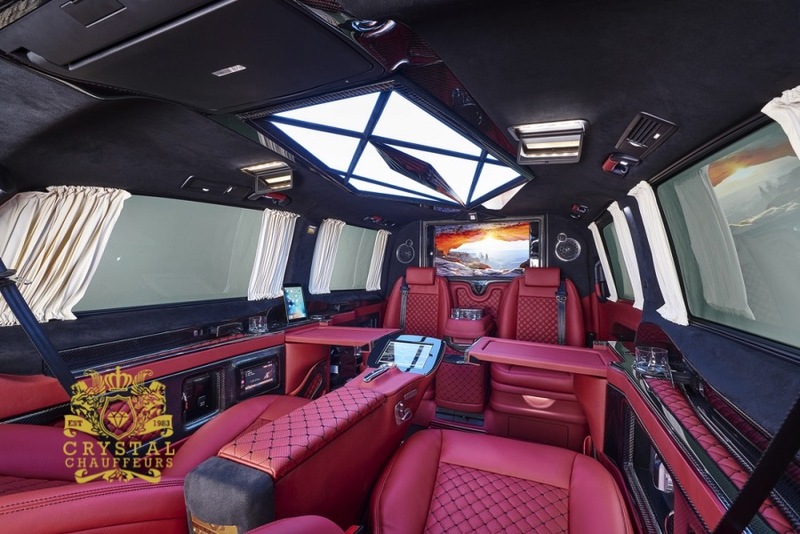 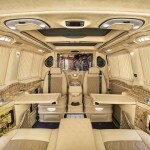 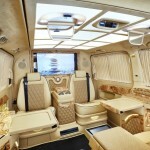 With rear passenger seating for 4 passengers the extra leg room provided is ample enough for that around the world trip. 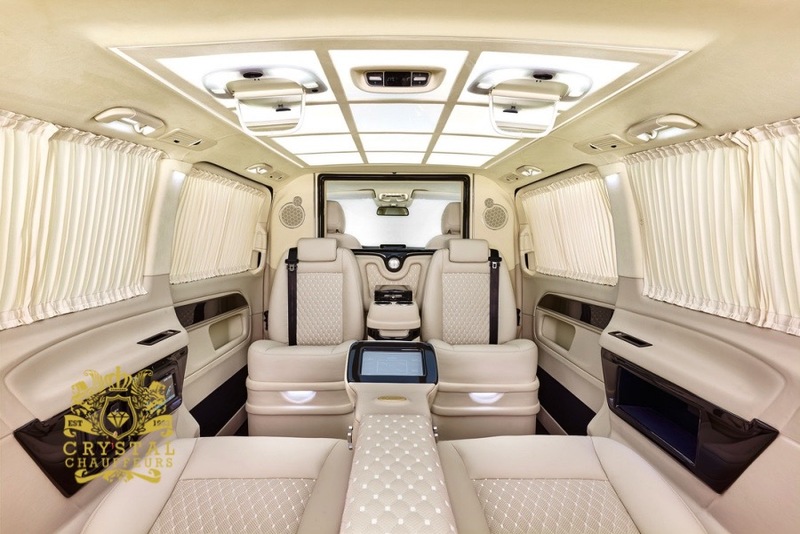 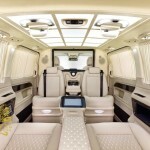 Our Mercedes Jet Class can be hired for Wedding Car Hire, Chauffeur Car Hire, VIP Car Hire, Prom Car Hire, Music Videos, Photo Shoots, Airport Transfers, Sporting Events, Corporate Events, Funeral Car Hire, carry of Personal Body Guards and any other Ground Transportation needs. 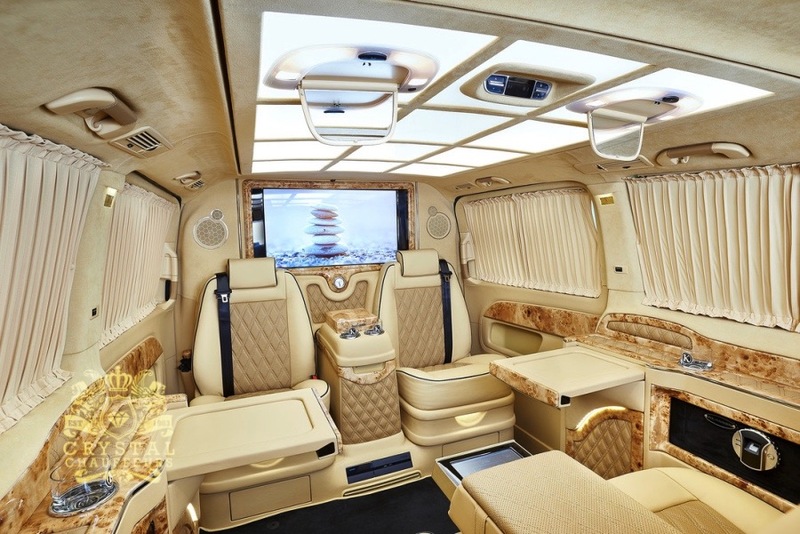 For information about this vehicle please call our office and speak to our customer service representatives on 020 8099 8955.